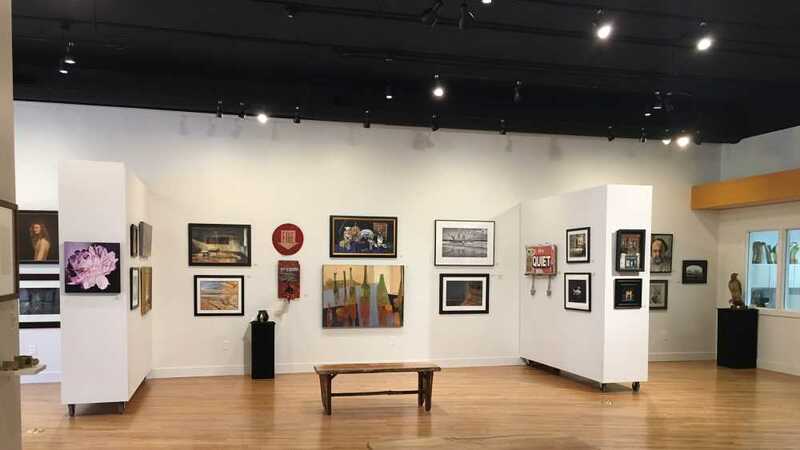 The 33rd Annual West Michigan Art Competition highlights outstanding artwork by Lower West Michigan artists. Artwork is selected by a guest juror. Art in all visual media is eligible, by artists 18 yrs. and older who reside in a 25 county region. Cash awards totaling $2500 are presented in five categories. Entry requirements are available at www.lowellartsmi.org.